people, still life, documentary, city, country, design, culture, abstract, history, contemporary, future, fiction. The image has not to be taken necessarily in Germany. 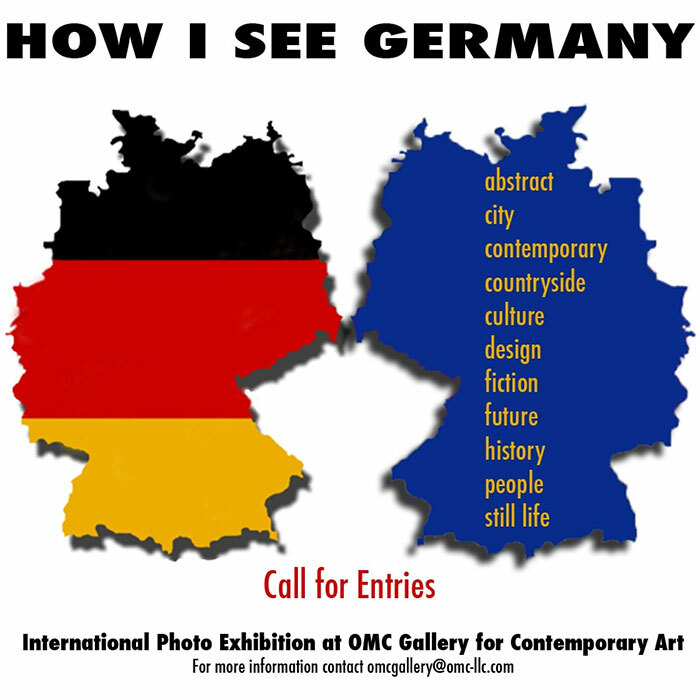 It can also show an imagination or phantasy of Germany or anything what may symbolize the country for you.